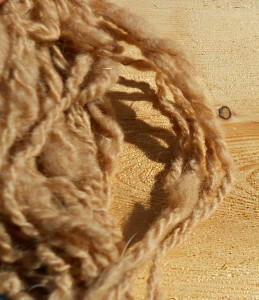 Why You Need this: (a) Anything handspun is magical due the wheel (b) It can be used as a necklace or bracelet to add power to your magic (c) If you add it to your knitting/crocheting project, you add unique pop to your beautiful projects (d) crocheters/knitters are secretly dragons and sit upon a giant hoard of yarn. 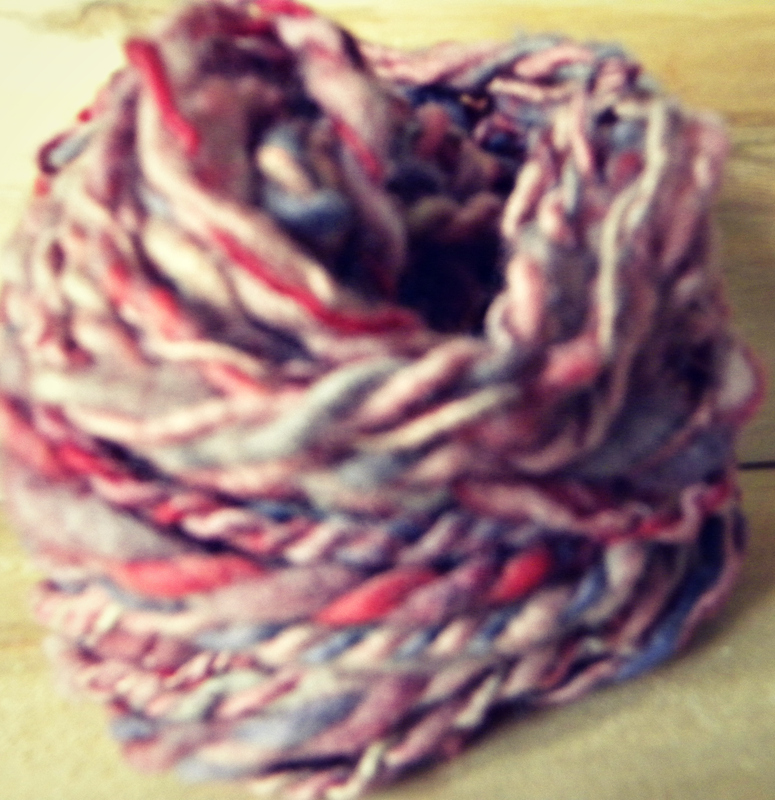 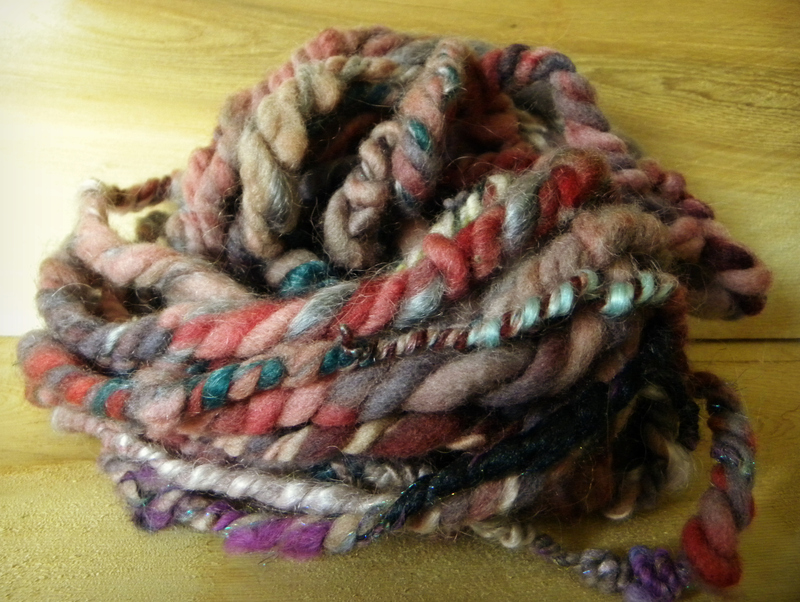 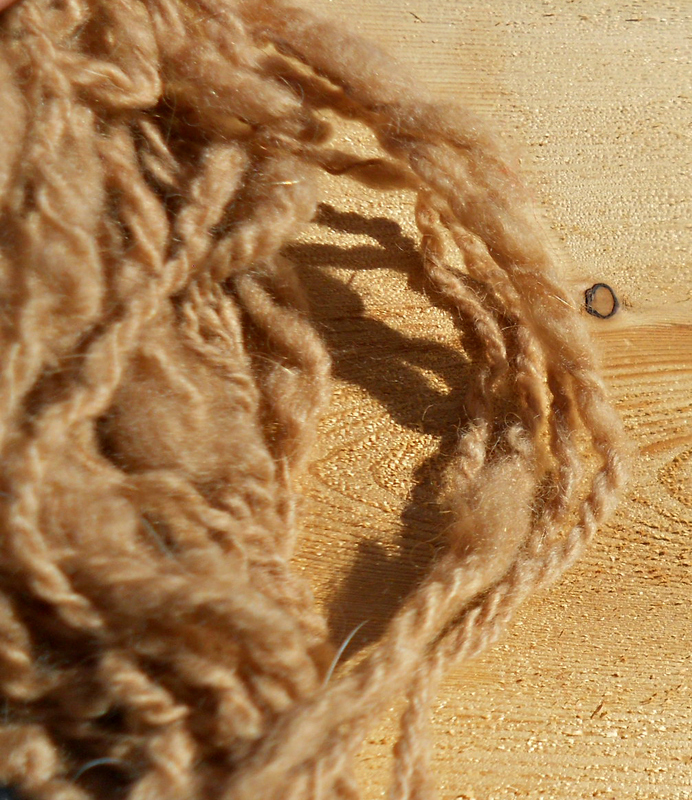 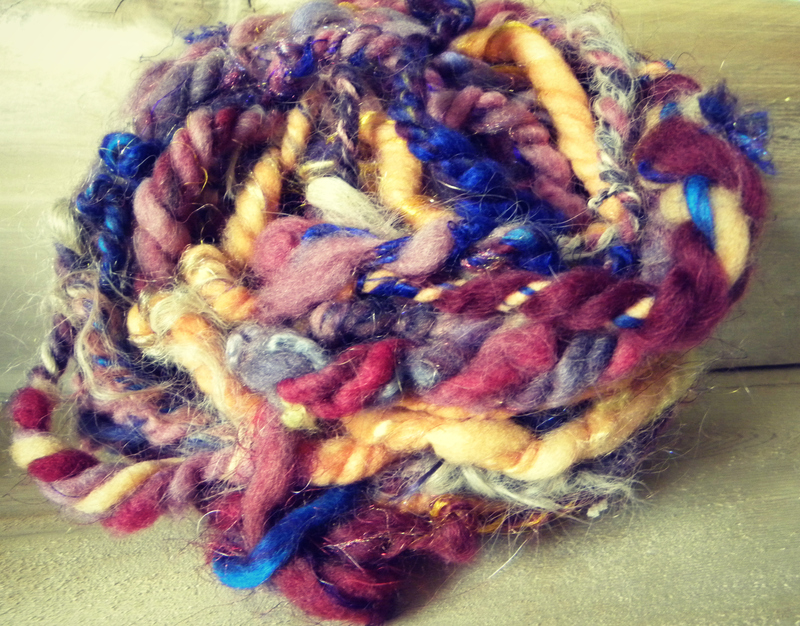 Handspun yarn always makes a good gift for knitters/crocheters because it increases the value and size of their hoard. Semi Annual Sale! 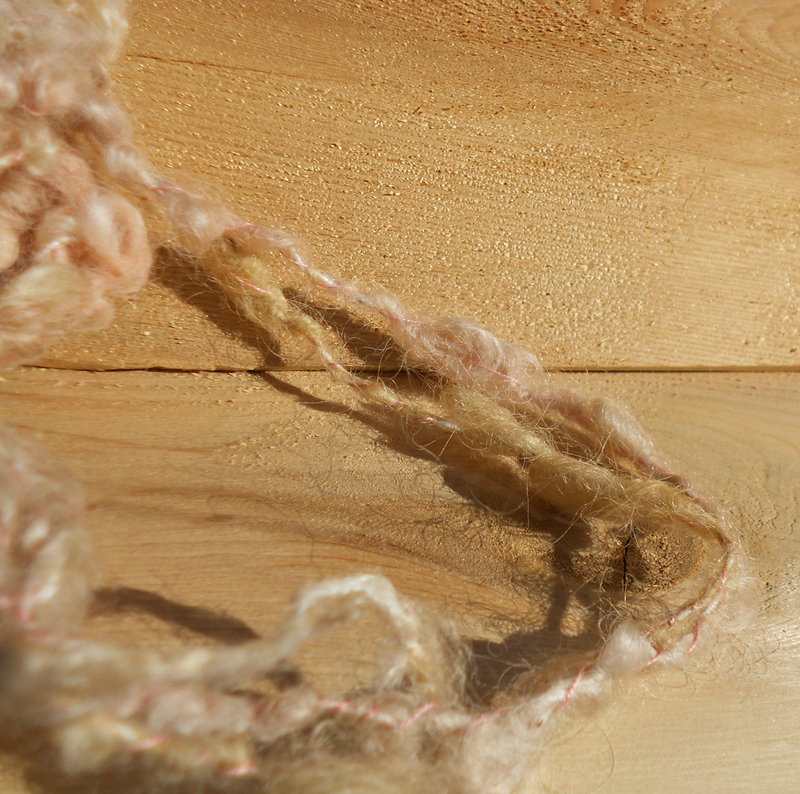 Everything in stock is 25% off until 11:59pm on December 15th with the code HOLIDAZE2015!. 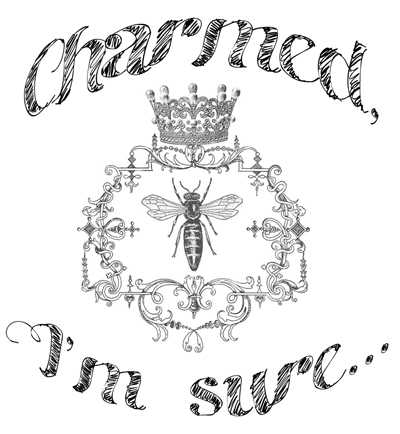 We won’t be restocking until the New Year so once items are sold out, they will remain sold out until the New Year. Our next sale won’t be until July!